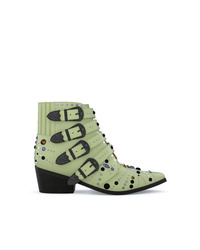 Off-White For Walking Logo Jacquard Printed Leather Ankle Boots $1,295 Free US shipping AND returns! 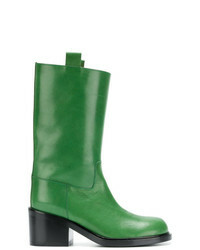 Toga Pulla Aj006 Boots Unavailable $626 Free US Shipping! 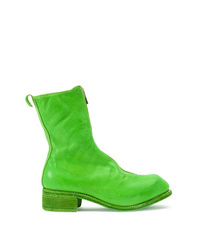 Toga Pulla Aj006 Elvis Boots $3,276 Free US Shipping! 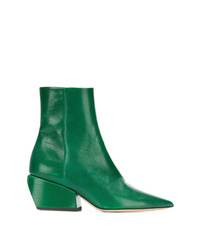 Marni Kitten Heel Boots $847 Free US Shipping! 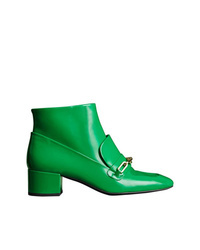 Burberry Link Detail Patent Leather Ankle Boots $413 $689 Free US Shipping! 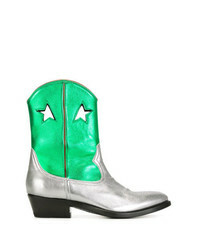 Golden Goose Del... Lila Boots $572 $954 Free US Shipping! 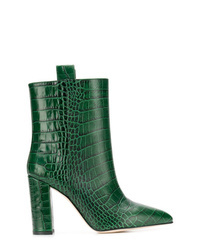 A.F.Vandevorst Pull On Midi Boots $545 $779 Free US Shipping! 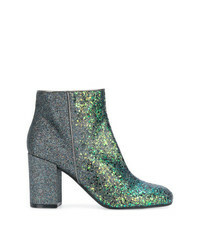 Pollini Chunky Heel Ankle Boot $393 Free US Shipping! 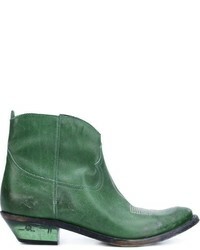 Guidi Zipped Ankle Boots $1,543 Free US Shipping! Toga Pulla Customisable Aj006 Elvis Boots $3,276 Free US Shipping! 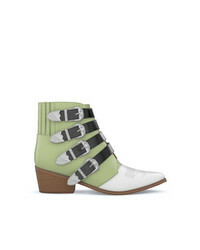 Petar Petrov Sarah Ankle Boots $517 $861 Free US Shipping! 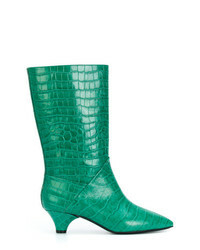 Paris Texas Snakeskin Effect Ankle Boots $408 Free US Shipping!